I DARED MYSELF TO WEAR THIS! 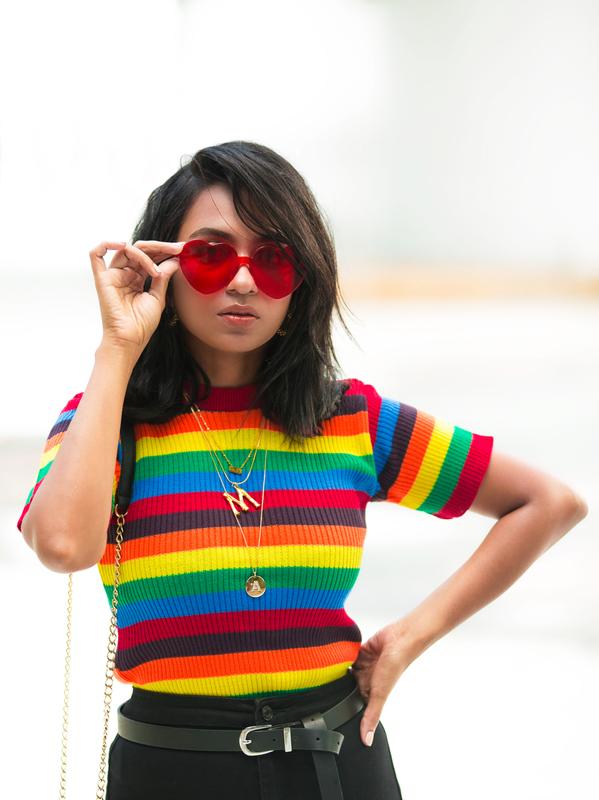 If you have been following my blog posts (especially my outfit posts) then you would know that I am someone who refrains from wearing colors – especially vivid colors. I can even say that I have a personal disdain for it. But, it does not mean that when it comes to styling or designing, I would leave colors out. 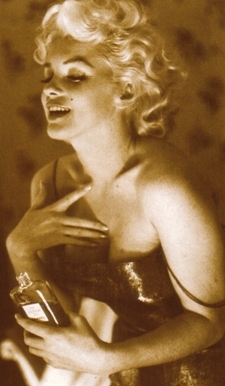 I love them – when it is applied elsewhere. And I have always worn neutral colors when working; as it helps me keep my focus and entire concentration on the subject I am working on. 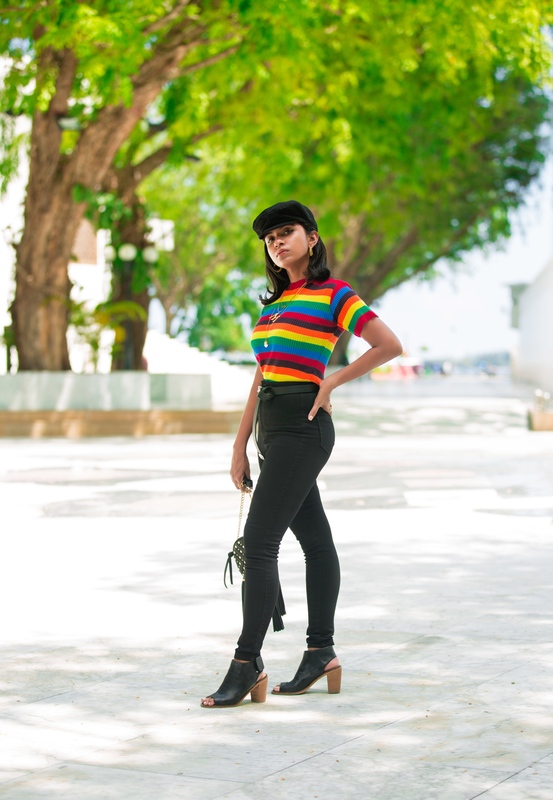 So, this outfit post is a surprise even to myself! I am still trying to comprehend the fact that I own an extremely colorful piece of clothing that I simply love. On a gloomy Sunday morning I decided that I needed to add some color, to my somewhat monotonous wardrobe of neutrals. 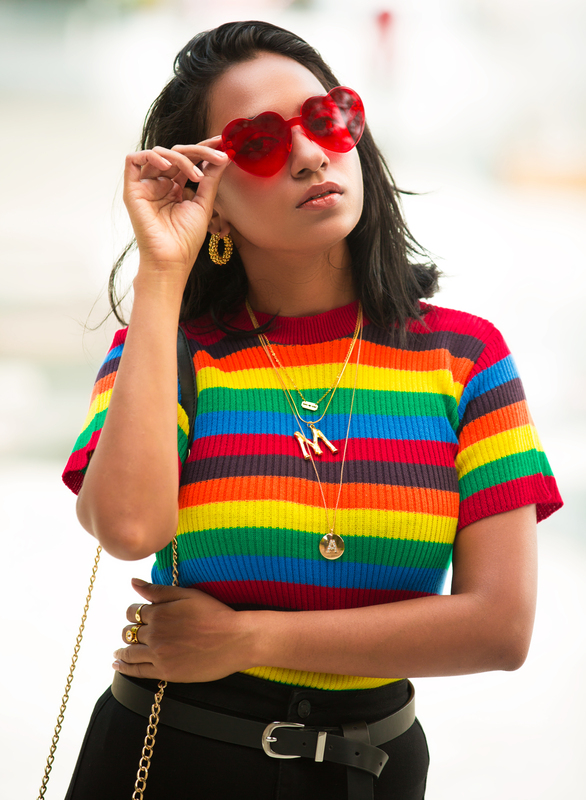 And ROYGBIV is a strong trend this year – so I felt my need was justified in more than one way.Â Ever since Christopher Bailey, on his final Burberry show, sent down Pride-inspired rainbow puffers and knits down the runway; a ripple effect was created within the fashion world. 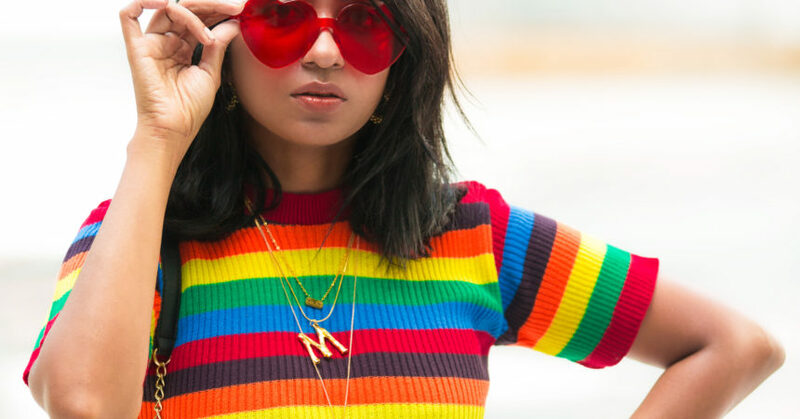 Every brand and anyone who loved fashion, felt that it was time to embrace something that gave positive vibes and was simply cheerful (perhaps a reflex to a darkening political horizon in the U.S and beyond). 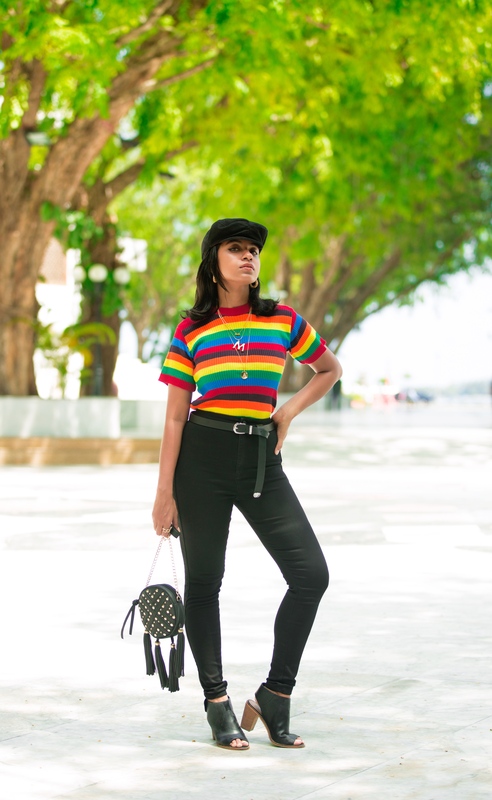 I got this head-turning, rainbow striped, thin-knit top from Daisy Street and paired it with my Missguided black high-waisted jeans. I did not want to go all out with color, so I just injected a pop of it to my look. Whether you are living in London or in a tropical island like Male’, I believe every one should own a thin-knit top – especially if you are a seasoned traveller. 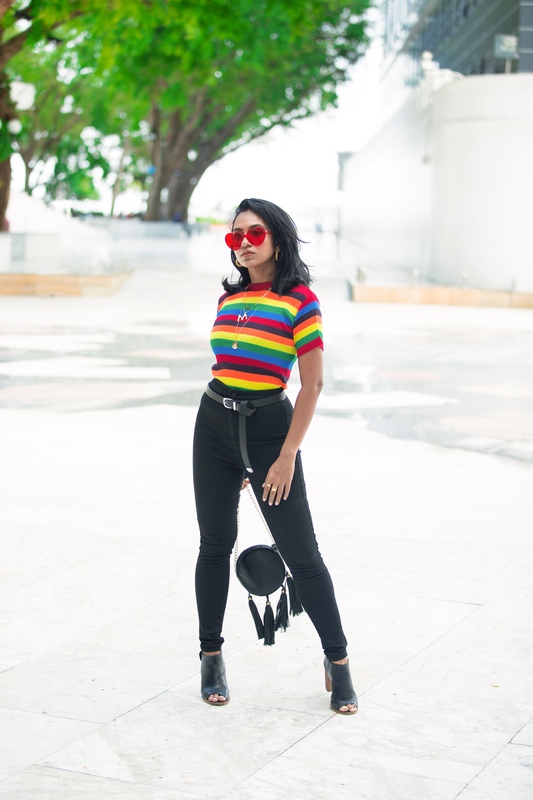 The black jeans counterbalanced the vibrance of the top – although, it could be paired with white or even a light beige (basically any neutral color would do). As for accessories, I decided to keep them playful as well. Layering my neck with a few of my latest and favorite pieces. Jewelry that has a personal touch has always been alluring to me, so I layered with an ‘A’ and ‘M’. Donned some chunky gold hoops and rings. The baker boy hat is a safe addition to the look, but the red heart-shaped sunglasses from Famushu Boutique was me, going extreme! 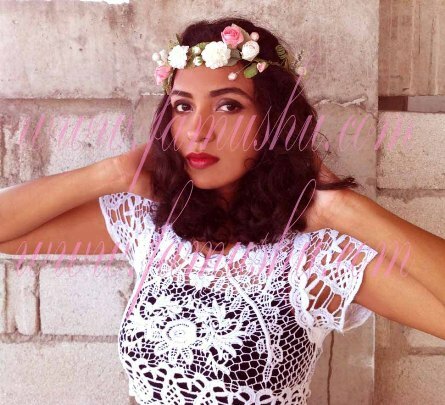 Flower Crowns, Lace tops and Coachella!